During his long career in intellectual property, Q Todd Dickinson has worked in-house as head of IP at GE and in private practice as a senior partner in the IP group of Howrey. He also held office in the US government as under secretary of commerce for intellectual property and director of the US Patent and Trademark Office (USPTO) during the presidency of Bill Clinton. 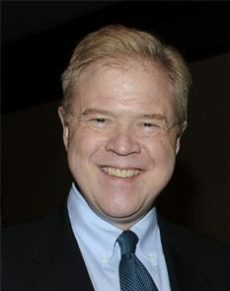 In 2014, Dickinson stepped down as executive director of the American Intellectual Property Law Association, a role in which he continued to be a driving influence in US IP policy making. Today, Dickinson is Shareholder at Polsinelli PC.